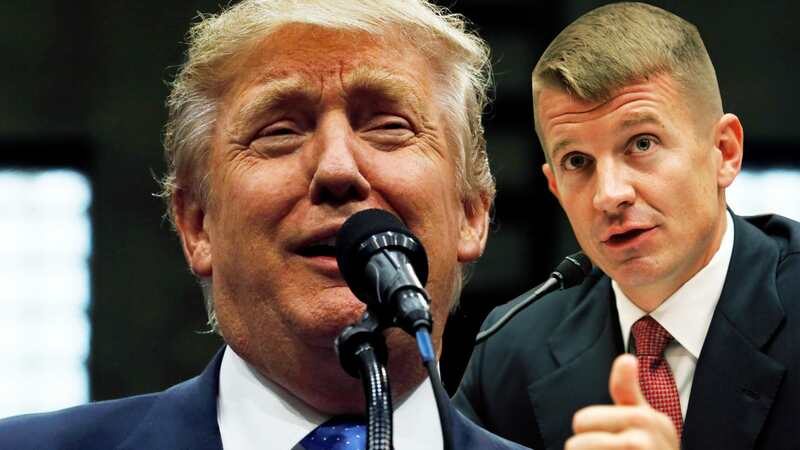 Do you, dear reader, even want to hear about Prince’s recent plan to completely privatize the never-ending war in Afghanistan by appointing a “viceroy” at the head of a Blackwater-style private army to replace U.S. troops, a proposal which got a serious hearing from Trump? Or about Prince’s plan to create a private police force to keep Libyan refugees out of Europe? Or about Prince’s contract with the beleaguered government of Somalia to provide “logistics, aviation and security services” for a Free Zone Investment Authority? Prince has his bloody hands everywhere. As if he doesn’t have enough to do, he is also sending up trial balloons about entering the Wyoming Senate race. Meanwhile, Republicans and many Senate Democrats alike voted on January 16 to renew the FBI’s power to search U.S. citizens’ digital communications without a warrant. Is this part of the Democrat’s “Better Deal?” No wonder all the Princes, mercenaries and spooks are prospering and thriving. An earlier version of this article was published on 48 Hills. There are stooges who keep Trump’s spirits alive! They do not hesitate to praise Trump no matter how weird his statements are!! !